There is no end to the inspiration I get from stepping out of the house everyday, and these are the things I be sure to bring back home every night. Ever since I started blogging, I try my best to bring it here too. Stepping into the Singapore Art Book Fair 2013 was like entering book world filled with love and passion; the booksellers and vendors, each with pride in their products and genuine conviction about the things they publish. Tomorrow is the last day and it’s not something you’d want to miss! This event is held in THE U FACTORY- a temporal experimental platform curated by Underscore, dedicated to discussion, exchange and execution of shared visions. I think that in itself, is an inspiring thought- knowing that if there’s something you want to pursue, even as a hobby, there’s a platform for your love. Although I’m not really one for cats, but it was nice to know there are others who do what they love for what they love. Cupcakes for cats, do read it up! Encouraging others to share what they bake and being creative with their baking hobby; and platforms like these uniting people who love the same things are heartwarming to find. I think many people can pass by the doors of fairs like these and leave thinking they took away nothing because they didn’t find anything they were interested in. But if we look a little more closely and if we really listened with our hearts as we converse with those there, we’ll find that we’re not all that different. And then the second highlight of the day would be The Purple Parade, but I think I’ll talk about that tomorrow because I have thoughts to process about that right now. As for now, I’d just like to say that I’m thankful for all the adventures I go on and the eye through which I see things. And thank you, for reading because it reminds me that all the good things I am dying to share, someone’s there to care. I wonder what it would be like if I met me. We are extremely good friends and we care for each other genuinely, read each other’s minds like books and say things to each other for assurance because we know exactly what to do and what to say. And be best friends forever. Maybe it’ll be different, maybe because we’re too alike I would feel unspecial and I would keep wanting to be better, and I would want her to stop doing so many things all the time and take a break for once. And we would be enemies for life. Yeah, I was just thinking. If you scroll backwards by a few days, I spent one afternoon in Group Therapy Cafe before a library visit. There I browsed magazines and took down a list of things the magazine mentioned that I didn’t know and promised myself to find out. I just thought I’d share the list, this video being one of them. Find the best studios to do yoga and where to eat the healthiest hippiest food here to be a TRUE YOGI. Two Door Cinema Club are a Northern Irish indie rock band from Bangor and Donaghadee, County Down, formed in 2007. The band consists of Alex Trimble Sam Halliday, and Kevin Baird. That’s it for now, I hope you tried all three links cos I had a pretty good adventure myself. I’ll share more next time! Are you one for the arts? Question for the day: are you one for the arts? and free stuff? Over the past few weeks I have gone for at least 3 free exhibitions (and one more possibly this Friday or the next) excluding the permanent exhibitions in various museums; each one breathtaking and thought-provoking. 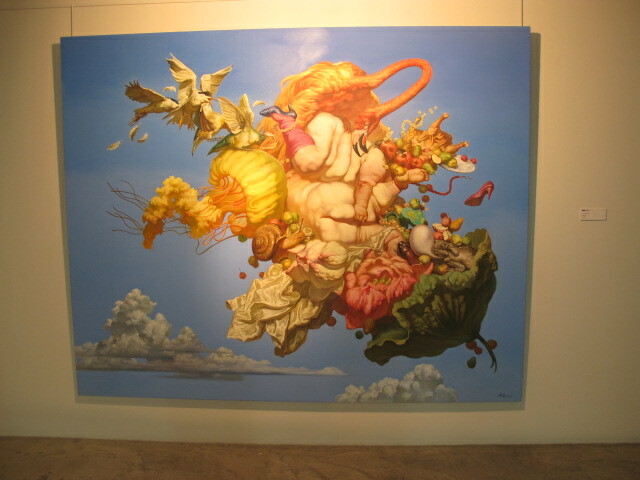 Visual arts used to be something I struggled with, I couldn’t understand however long I stared at it. Till today, after trying and trying and looking at so many pieces of art works hanging in numerous galleries, some art pieces still leave thinking what?! But nevertheless, I have learned that much of it is up to interpretation, and therein lies the beauty. 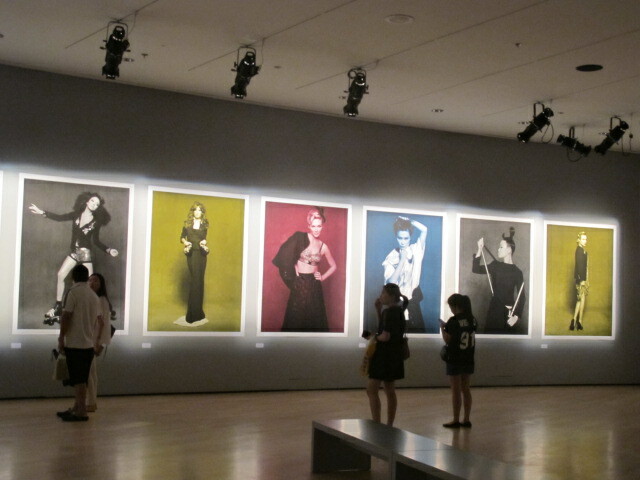 There’s no photography allowed on this one so here’s all the pictures I’ve got. 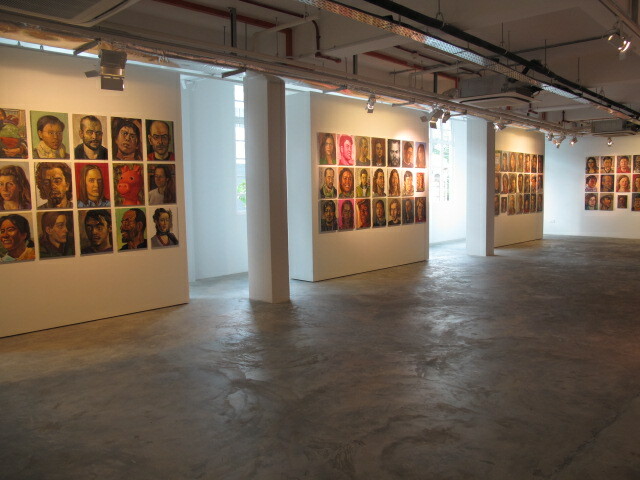 Free for many school students in Singapore, the exhibition is brought all the way from a private museum in Paris containing art works by many ardent collectors. Here I quote the website, “The museum in Singapore will mirror that of France, a fine art museum known for its critically acclaimed exhibitions that celebrate transversality and the dialogue between different works of art. 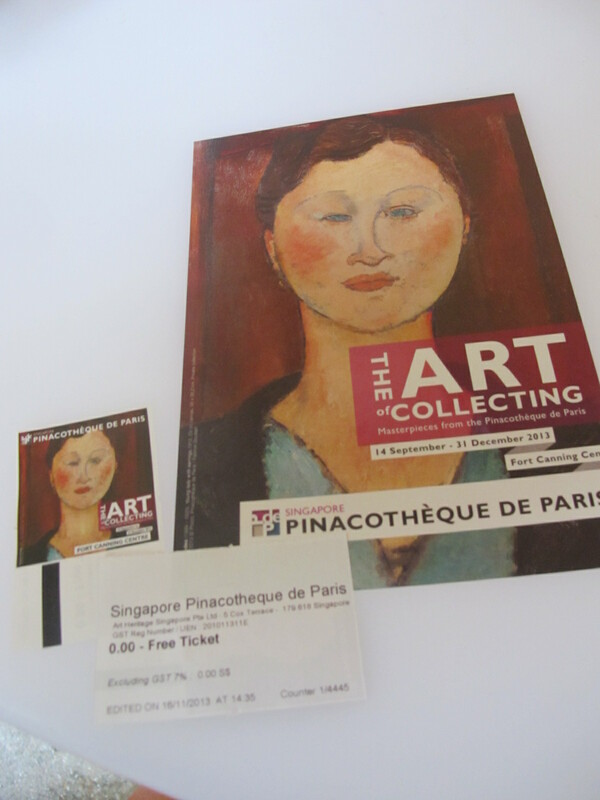 The Pinacothèque de Paris has displayed some of the most prestigious works of art in the world in its gallery spaces.” The exhibit lies within Fort Canning Centre that is open to all so catch it before 31 December. 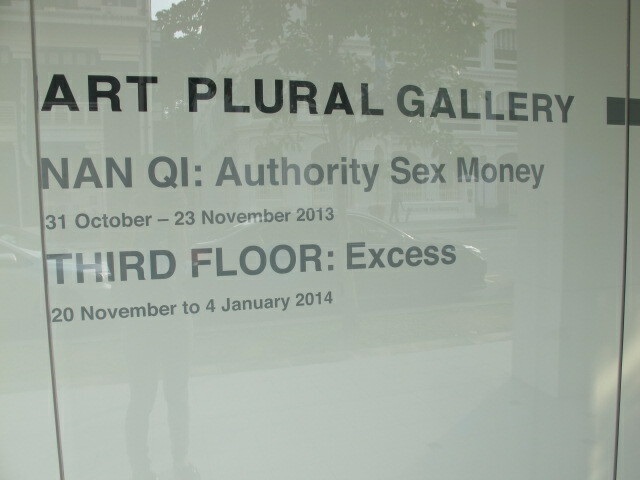 The art plural gallery has free admission, located along 36-38 Armenian Street, it houses some of the most interesting exhibits I’ve seen and I truly enjoyed the three I’ve seen today, you can find out more about them at their website. 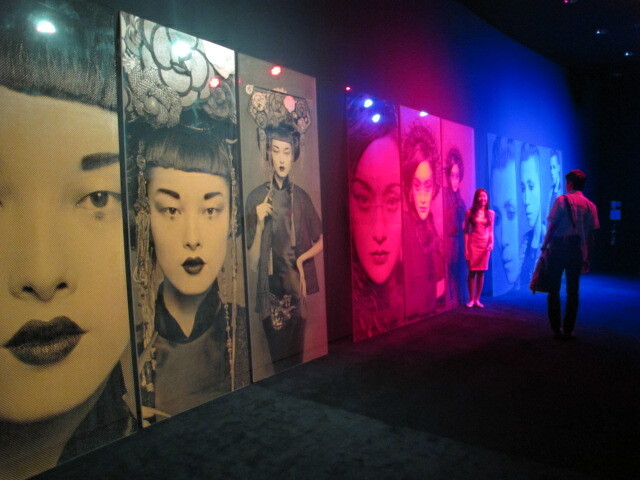 my favourite was the one on the Third Floor where Fu Lei celebrates the excess of sensuality and desire conveyed through massive bodies’ volumes and flesh disproportions. 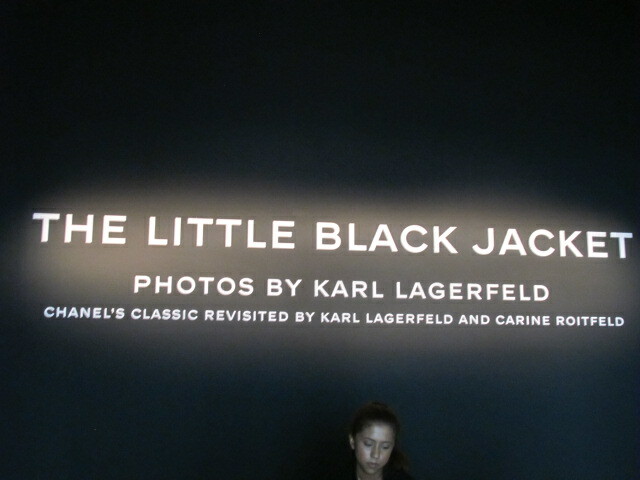 It was really uncomfortable at first but I had a lot to think about while admiring his works of art. Here I quote, ‘Abundance triggers a poetic overflow sometimes slipping away from the flame as if pointing out boarders of another reality’. Really hope if you’re one for the arts, you’d find time to go check it out. Last night I had a dream, that I was doing an OM spontaneous problem, I forgot what the problem was but I remember the look on my face and the rush of adrenaline. Let me tell you about OM spon. 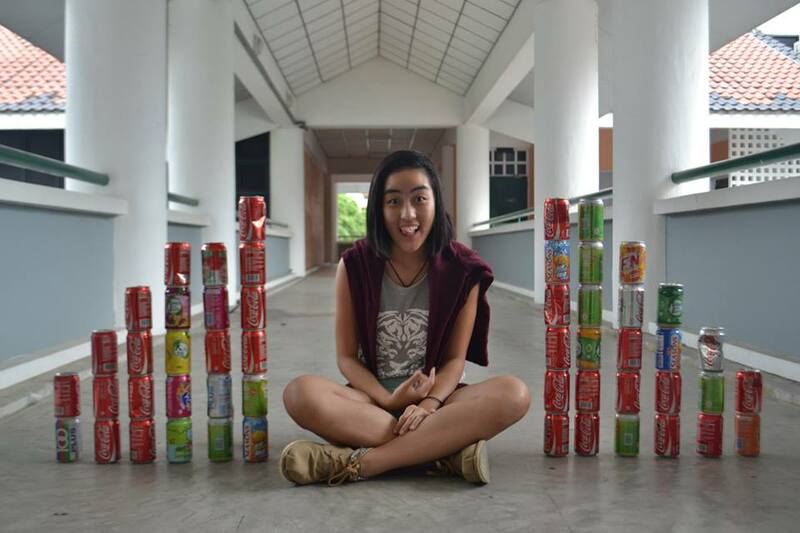 There are many things we say about spontaneous; it is supposed to be an extremely fun part of the competition where you go into a room of judges and under high stress levels perform a task demanded of you, one that is usually ridiculous such as building a structure out of impossible items or making up a story about something ridiculous. To make us used to doing silly things like this spontaneously, ironically, we practise. Actually, we train. We have spon trainings every holiday and practices every time we meet, until sometimes it becomes a chore. But it is only now as I leave OM that I realise how much this has taught me. The spirit of the OM spon is to try and no matter what goes wrong, we laugh. Lastly, no matter what kind of stupid responses you give, at the end you have to believe in it. So there goes, I realise this is what has shaped the things I do since a time I can’t remember anymore. As I look through the photos of what I’ve done since the holiday started, going backwards, I realise how this spirit of OM has been shining through everything I do, and for that I’m thankful. And whilst I continue my holidays doing all the things I love from hopping from place to place including libraries, museums, cafes, flea markets; enjoying RGS company and productions; attending birthday parties (and wishing I went for Wang’s surprise birthday party today); reading about things I love; sewing, knitting, crocheting, exploring my new machine; and pursuing causes of my passion, I promise I’ll continue to share them here so stay tuned! I have to learn to do nothing- I was looking at the lists of things that I plan for myself because I make it a point to go outdoors with my eyes open and my ears listening- like really, open and really, listening. Not just hearing, but listening and understanding; not just looking, but remembering or thinking. And I like to explore things that are new because the unexpected ones have higher chances of bringing you pleasant surprises and the burst of joy in your heart as compared to the ones we are often comfortable with. But tonight, I finally feel exhausted and I am trying to do nothing, so bye. Today was the kind of day when doing nothing could drain energy and saying nothing could cause mood swings, if you know what I mean. And it was the kind of day that nothing around me could better my mood, the lens I saw through that affected my perspectives to see most things as beautiful was not as effective. Usually on such days I find myself in bed till 10AM, at least, waking up with a breakfast I feel like eating and everything done around the house for that day would all fall under the category of ‘lazing’. Yet at 9AM I reported to Ulu Pandan Community Centre for a River Safari trip with the kids I’ve been volunteering with for a month now, I mentioned them once. 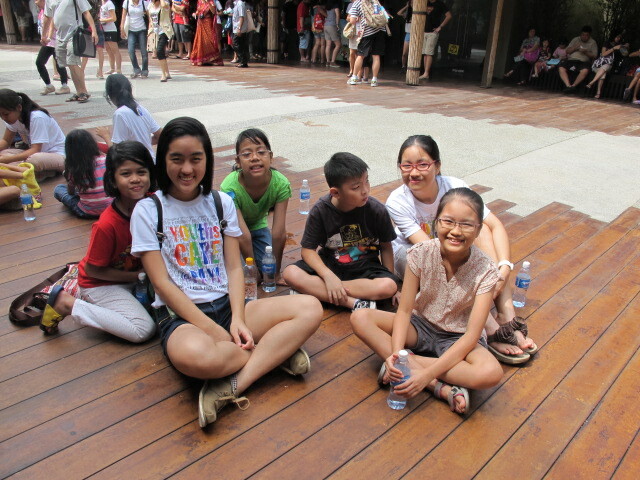 And the trip to the River Safari brought back a whole lot of memories because the same time last year I was here too, with a different bunch of children. Same time last year, I had just entered Brilliant Student Care for about a month or so- their holiday programmes started everyday was tuition, play, eat, outing to library/swimming pool/ playground, movie, dinner, home- something like that. This very brilliant student care (really brilliant, indeed) continue to bring so many children together and guide them in being shaped into amazing people throughout their childhoods. 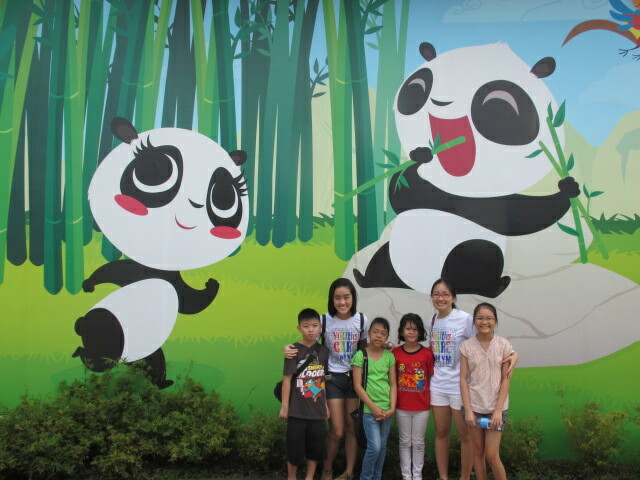 Last year somewhere in the holidays, I also shared this sleepover at the zoo and a legoland trip with the children. Thus, the nostalgia. I often walk in and out of children’s lives. In for 4 years I grew up with a bunch of primary school malay kids in Clementi Family Service Centre, and even after I left I used to be first contact for news of results or asking of questions, but today I don’t hear from them anymore. So I wonder if all this walking in and out really makes a difference. But these are reminders for me- so not knowing how much time I’ll spend with these children or how long our relationship will really last, I give them my all.